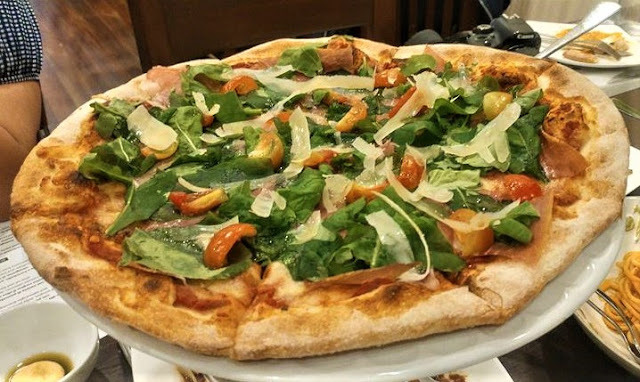 Italian cuisine is unique and very special. 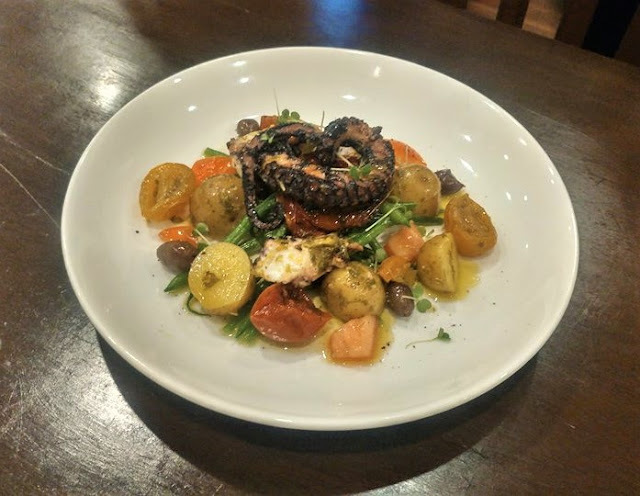 It is characterized by its typical ingredients, the way they are used in each meal and also by the way dishes are served and the environment in which they are eaten. 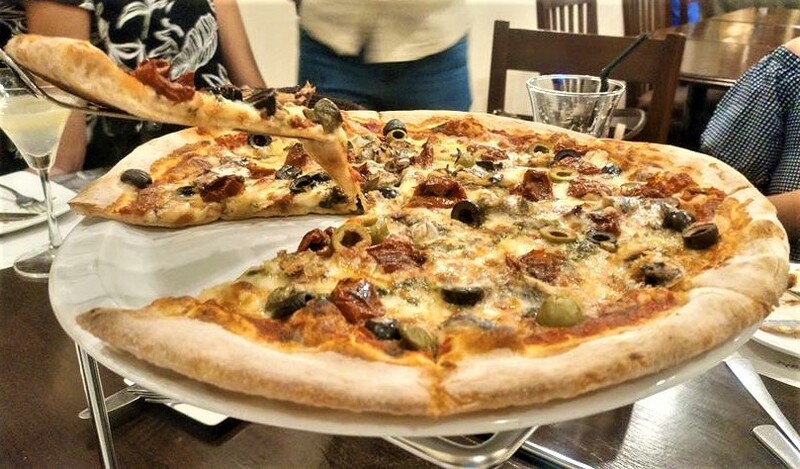 When properly done, Italian dishes can transport you to Florence, Sicily, Venice, Tuscany or any Italian town as if you were there. 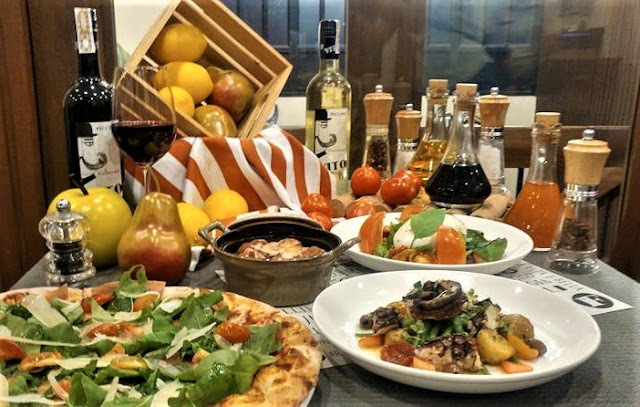 Italian food is one of the most prominent cuisines in the Philippines. No wonder more and more Italian restaurants are becoming staples of the Filipinos' gastronomic journey. 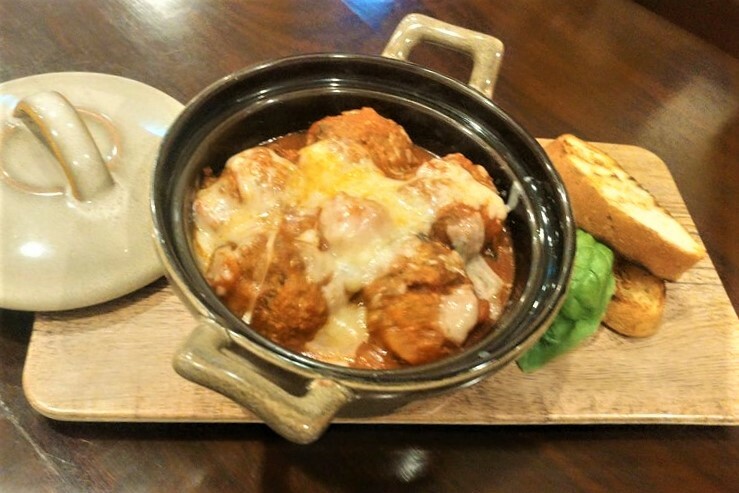 Every food enthusiast can appreciate how Italian food is prepared. Beyond pizza and pasta that mainly includes spaghetti, baked macaroni, and lasagna, however, there is more to its taste that differs from any other cuisines. 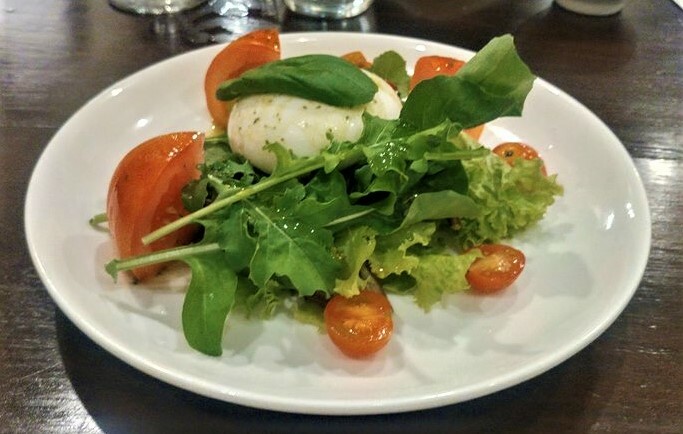 It's probably because of how the Italian way of cooking follows the Mediterranean pattern of eating, which focuses on simple and natural ingredients that make their dish a healthy diet. 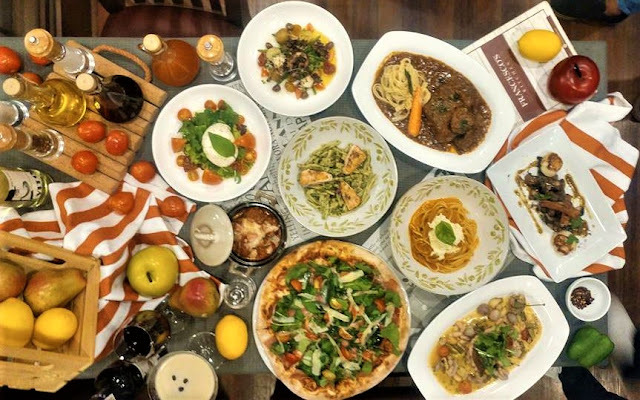 I am one of those many Pinoys that were captured by the very distinct qualities of Italian dishes. There are very few restaurants in the metro serving authentic Italian and I found one at the heart of Addition Hills in San Juan City. 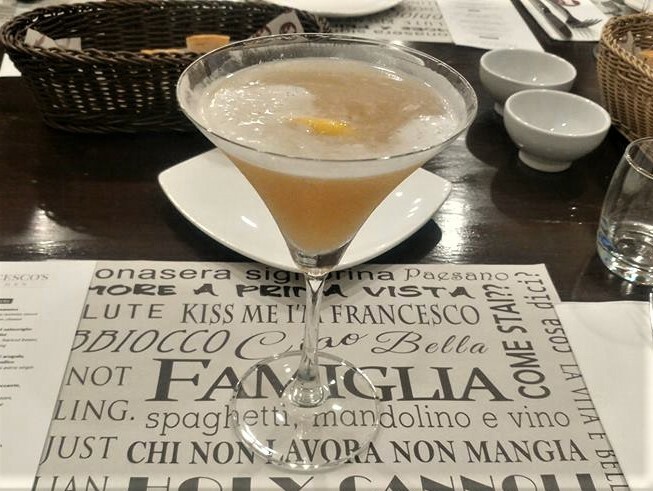 Francesco's Kitchen is an Italian restaurant located in A. Mabini St. San Juan City Metro Manila. It was established in July, 2017. 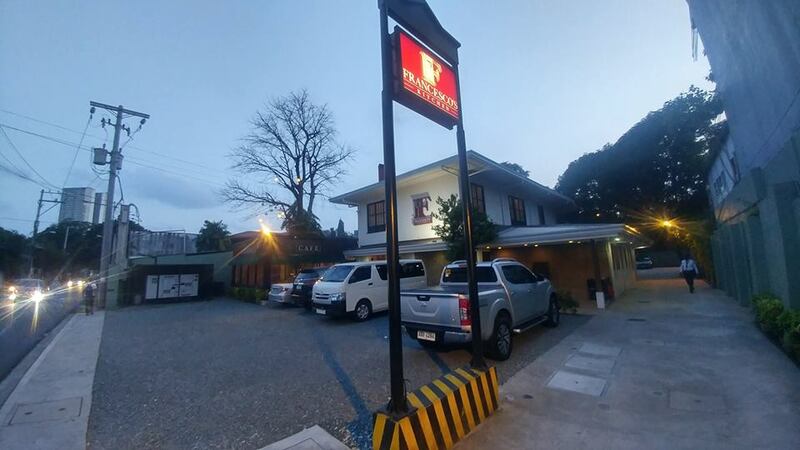 In just a span of a year or less, they have been very popular within San Juan and neighboring cities in Metro Manila for their authentic, hearty and mouth-watering dishes. Francesco's place is very inviting with ample parking space. It is perfect to visit with family, friends or with business partners as it is far from the maddening mall crowd. It has a simple yet elegant interior. What makes it even more special are the rustic pizzas and an interesting selection of cozy and comforting dishes. The friendly owner, chef, and staff make every visit an experience. 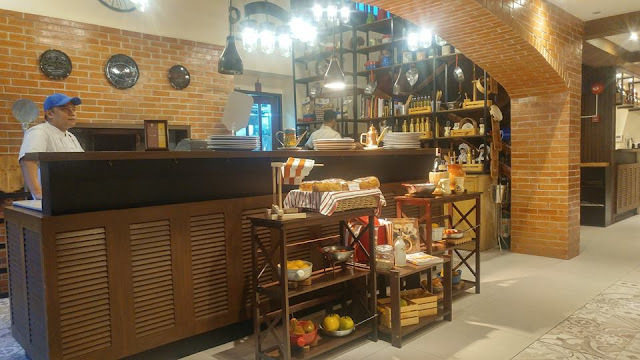 I really fell in love with Francesco's and I will definitely come back for more because I am a very fan of authentic Italian dishes for its freshest and healthiest ingredients. At Franchesco's, I found the place to spend when I want comfort and I want to fill my tummy and my heart with good and real food.